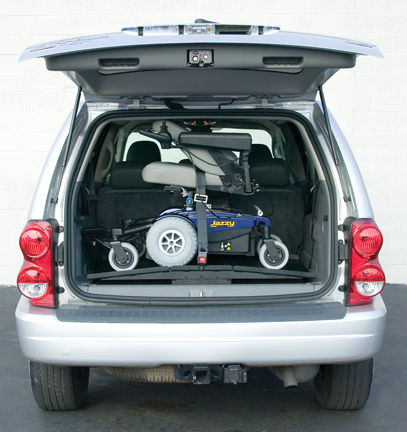 There are many factors to consider when selecting a mobility device lift for your vehicle. Things you may not consider. Call us and set up an appointment to have your individual situation evaluated by an experienced professional. Our Factory Licensed installers will make sure your product is installed properly. ﻿﻿﻿﻿﻿﻿Please click the "Video Links" below to view our video library.